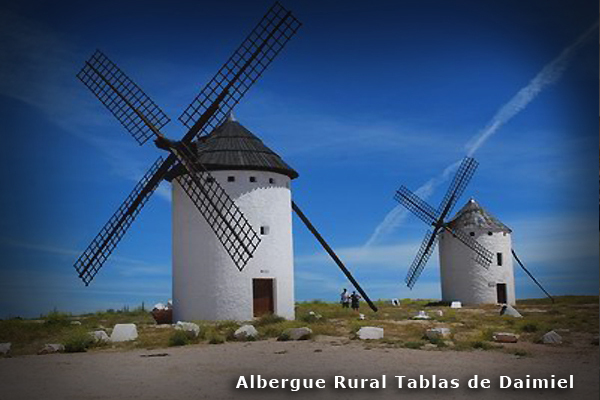 Located on the centre of the region, Daimiel is the best place to start your trip, as the Hostel is situated in a crossway in the Quixote´s Lands, plenty of history and natural resources of La Mancha. 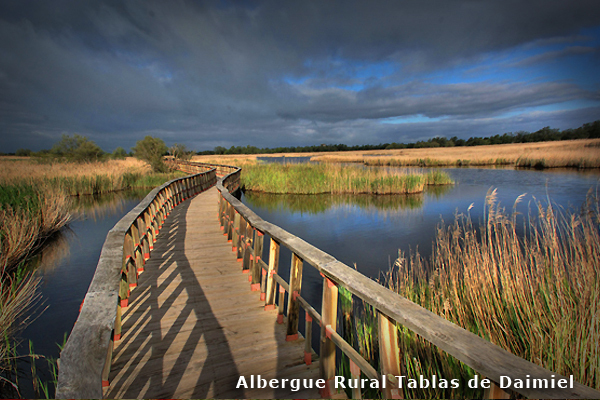 You can visit National Park such as Cabañeros National Park, Tablas de Daimiel Natural Park or Lagunas de Ruidera Natural Park. 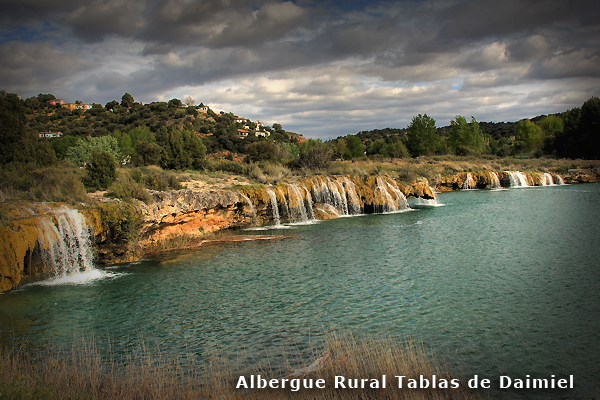 You can enjoy also the natural show of birds migration, deer´s blare, waterfalls and springs in the lagoons,… All a world of contrasts. 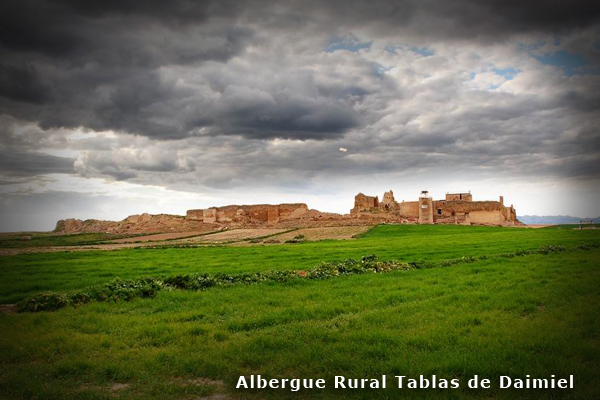 If you are interested in Art and Hystory, Almagro village, Villanueva de los Infantes, Valdepeñas “the Town of Wine”, Archeologic Park of Alarcos-Calatrava, the Castle of Calatrava la Nueva, are great options to visit. They are worth visiting! We remind you that DESTINOS MANCHEGOS offers guided visits to all destinations, and also amazing nature and lively activities. 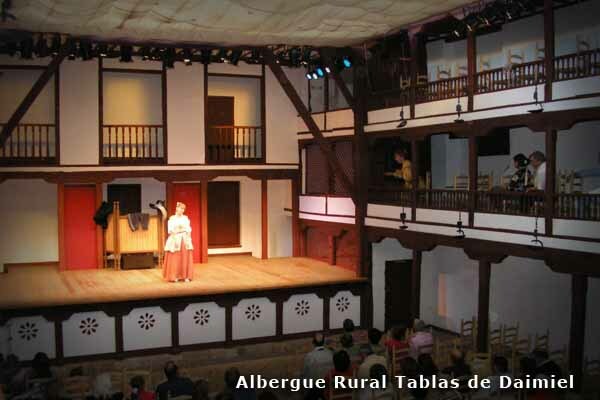 Discover them in the web-site DESTINOS MANCHEGOS.